Being one of the major Soi’s in Sukhumvit Bangkok, Sukhumvit Soi 33 is buzzing with activities, be it day or night. During the day, the Sukhumvit Soi 33 is filled with street food vendors, leading to business people and tourists taking advantage of some of Bangkok’s favorite street food. For tourists its a great opportunity to try some traditional Thai cuisine. In Sukhumvit Soi 33, there are also quite a number of Day Spa’s to relax in the afternoon. The Soi has many financial institutions as well which are located near by which is convenient and ideal for travelers. In the evening, Sukhumvit Soi 33 comes to live as one of the top entertainment places to be in Sukhumvit; with an extensive range of Restaurants, Bars, Karaoke Bars, Massages and Clubs located within the Soi for guests to choose from. You are spoilt for choice with the selection of these places. Soi Sukhumvit 33 is popular for its Japanese community and nightlife. The Suvarnabhumi International Airport and Don Mueang Airport are about 45 km from the hotel. A sanctuary of urban living, quality services, and a reasonable and affordable price with a great location and easy access to the city’s main attractions, Aspira G Sukhumvit 33 Hotel perfectly suits for both business and leisure travelers for short stays and also long stays. With an easy access near Phrom Phong BTS SkyTrain Station, the hotel is surrounded by a range of international distinct food restaurants, and high-class department stores (e.g. The EmQuartier, Terminal 21, Central World and Siam Paragon).  Aspira G Sukhumvit 33 is a well-equipped 5-floor medium size hotel with 40 rooms. Our reception is available 24 hours and security system is fully operated round the clock. Wi-Fi is also available in the entire building. In addition, we provide luggage storage, parking spaces, daily housekeeping, and Tuk-Tuk service to BTS SkyTrain station. Just 250 meters along Sukhumvit Soi 33, close to the Phrom Phong BTS station (Exit 5) and The Emporium Shopping Mall.